Dr. Ari Bunim has helped expand access to care for patients with liver diseases, including those who need transplants, by developing a joint program in conjunction with the New York-Presbyterian Hospital/Columbia University Medical Center for Liver Disease and Transplantation. Dr. Bunim sees patients with advanced liver disease or liver tumors who may require a liver transplant. For liver transplant candidates here in Queens, pre-surgery evaluations and assessments are performed close to home, right at the hospital. After the patients are evaluated, then, the actual transplantation is performed by world-renowned surgeons at the New York-Presbyterian Hospital/Columbia University Medical Center for Liver Disease and Transplantation. Dr. Bunim is an advocate for hepatitis screenings, including Hepatitis B, (a disease that is more commonly found in the Asian population). In New York City, 67 percent of all newly reported cases of chronic Hepatitis B are found in Asians. He has spent time in the community, hosting educational seminars on the importance of detecting and treating this disease. 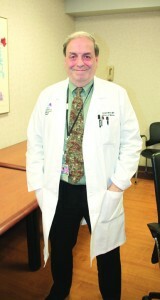 Although Dr. Howard Greenberg began his career at Mt. 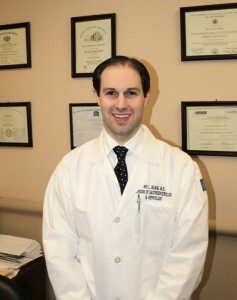 Sinai Manhattan, he quickly fell in love with practicing medicine in Queens after visiting at the request of an old associate. Dr. Greenberg has remained in Queens since, focusing on patients with lung, breast, colon and other gastrointestinal cancers. He is currently the Director of the Mount Sinai Queens Infusion Center and Associate Professor of Medicine, Hematology and Medical Oncology, at the Icahn School of Medicine. Having worked at the hospital since it was Astoria General, before the site partnered with Mt. 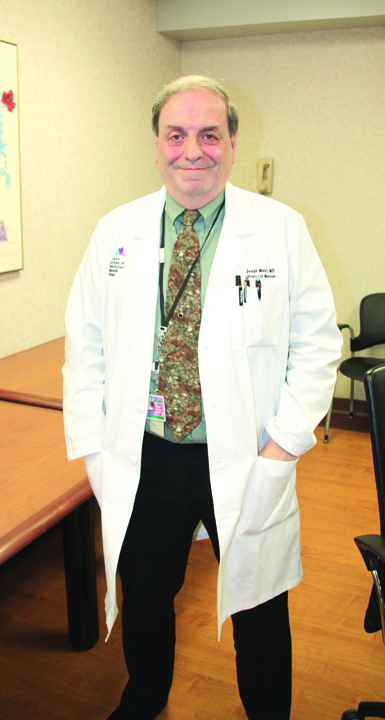 Sinai in 1993, Dr. Greenberg has seen the hospital undergo extensive changes, many of which have taken place in the last few years. He currently oversees the brand new state of-the-art Infusion Center that just opened next to the hospital last month, and which he says has enhanced the hospital tremendously. 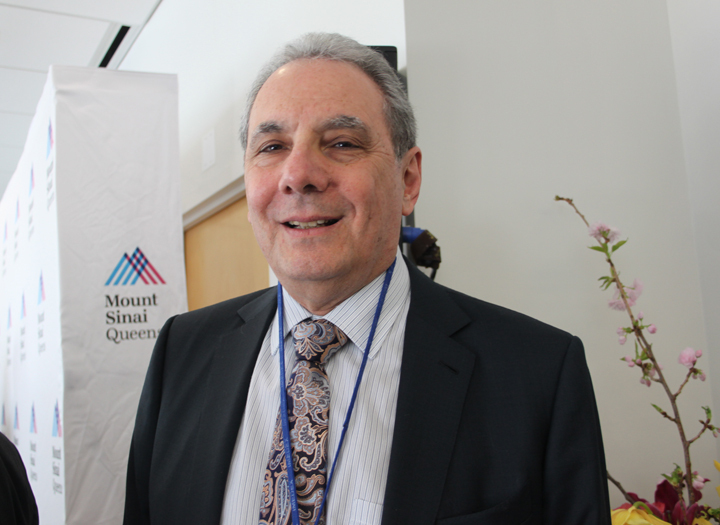 In addition to his already important positions at New York Hospital Queens, Dr. Daniel Skupski also holds another very important role as principal investigator in clinical research studies. The hospital is a member of the Maternal-Fetal Medicine Units Network as a satellite of Columbia University Medical Center. As part of the network, Dr. Skupski is conducting two studies: a randomized trial to prevent Congenital Cytomegalovirus Infection and an observational study of Hepatitis C Virus in pregnancy. Being part of two landmark perinatal research studies allows the hospital and its doctors and specialists to understand and apply the latest learnings to patient care. His research has ranged from issues of multiple gestations, to diagnosis and treatment of fetal conditions, to management of pregnancies complicated by conditions such as hypertension, diabetes and cervical abnormalities. 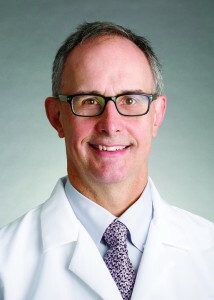 His research success has led to the publication of many peer-reviewed scientific journal articles and he has served on the editorial boards of the Ultrasound Review of Obstetrics and Gynecology and the Journal of Maternal Fetal Medicine. The Maternal-Fetal Medicine Unit Network is designed to conduct perinatal studies to improve maternal and fetal outcomes. The major aims of the network are to reduce the rates of preterm birth, fetal growth abnormalities, neurologic sequelae of the newborn, and maternal complications of pregnancy; and to evaluate maternal and fetal interventions for efficacy, safety, and cost-effectiveness. Dr. Joseph Masci’s 30-year career can be characterized by three major themes: medical education, HIV/AIDS treatment and research, and, more recently, global health. Currently serving as the Director of the Department of Medicine at Elmhurst Hospital Center, a position he has held since 2002, Dr. Masci first joined the Mount Sinai School of Medicine faculty in 1982 as an attending physician in infectious diseases. For years, Dr. Masci has been dedicated to teaching aspiring physicians as they’ve progressed in their career, for which he has been recognized with a number of honors, including the Solomon A. Berson Award (1990), the Housestaff Teaching Award (1996) and the Distinguished Educator Award from the Mount Sinai Department of Medicine (1996), among other accolades. Dr. Masci has also worked extensively in HIV/AIDS prevention and research, founding the Elmhurst Hospital AIDS program in 1986, and serving as the Chairman of the HIV Special Needs Plan Program Committee of the Health and Hospitals Corporation. Currently, he is a member of the Quality of Care and Medical Care Criteria Committees of the New York State AIDS Institute. He has also written a book, Outpatient Management of HIV Infection, which published its 4th edition in 2011. In terms of international work, Dr. Masci is currently the project director for two federally funded projects focused on HIV and TB care, in Ethiopia and Russia. He has also worked in international medical education, helping to develop a curriculum in HIV/AIDS care for the Orenburg Medical Academy in the Russian Federation, and has served as a visiting professor for the past two years at the Pavlov University Medical School in St. Petersburg, Russia. For his extensive work abroad, Dr. Masci has received the President’s Volunteer Service Award from the United States Agency for International Development, and the Ruth Abramson Award for humanism from the Mount Sinai School of Medicine.